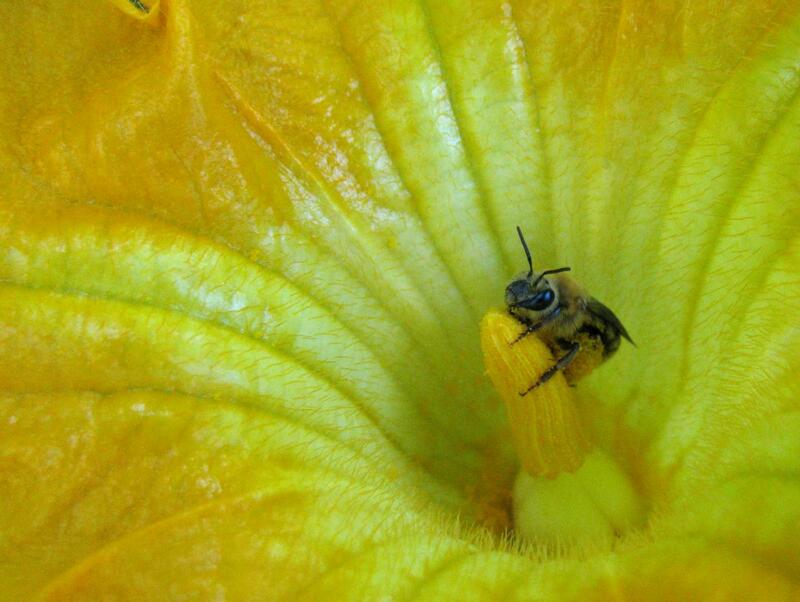 IMAGE: Using genetic markers, researchers have found that the spread of the squash bee in pre-Columbian Central and North America was tied to the spread of squash agriculture. 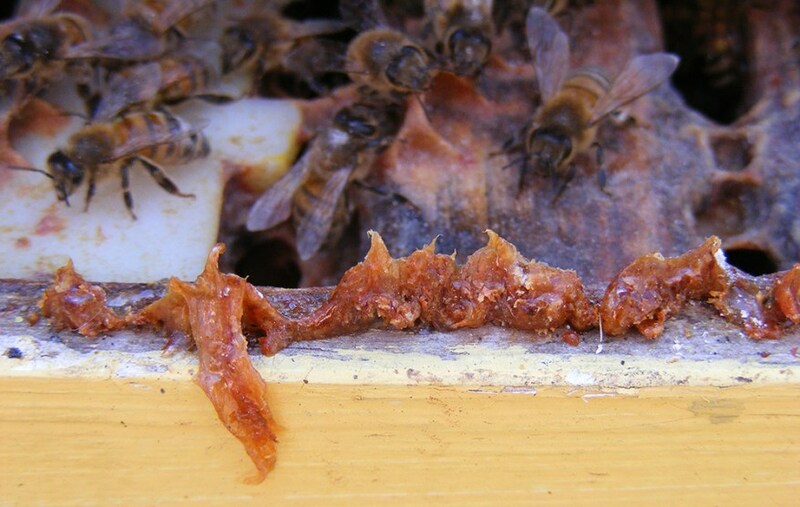 The paper, “Crop domestication facilitated rapid geographical expansion of a specialist pollinator, the squash bee Peponapis pruinosa,” will be published in Proceedings of the Royal Society B at 00:01 BST on June 22. The paper was co-authored by James Cane of USDA-ARD in Logan, Utah; Robert Minckley of the University of Rochester; and Bryan N. Danforth of Cornell University. The paper was done with support from the National Science Foundation under grants DEB-0814544 and DEB-0742998. 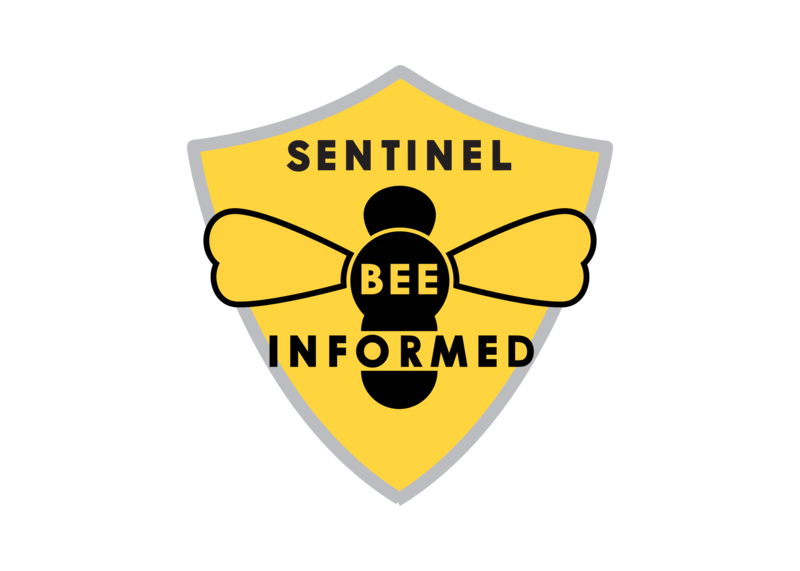 Previous articleCATCH THE BUZZ – Phony (not very smart) bee inspectors suspected in Grant County, Wisconsin. It’s always Something! 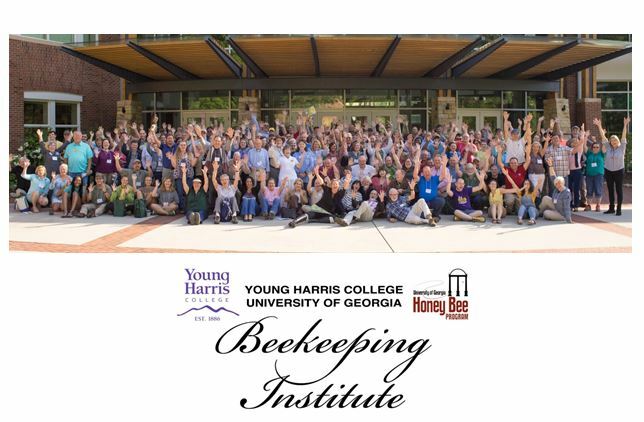 World Honey Report, by Ron Phipps of CPNA International, Ltd. The geo-political tensions between: 1. Ukraine and Russia, 2. Vietnam and China, and 3….